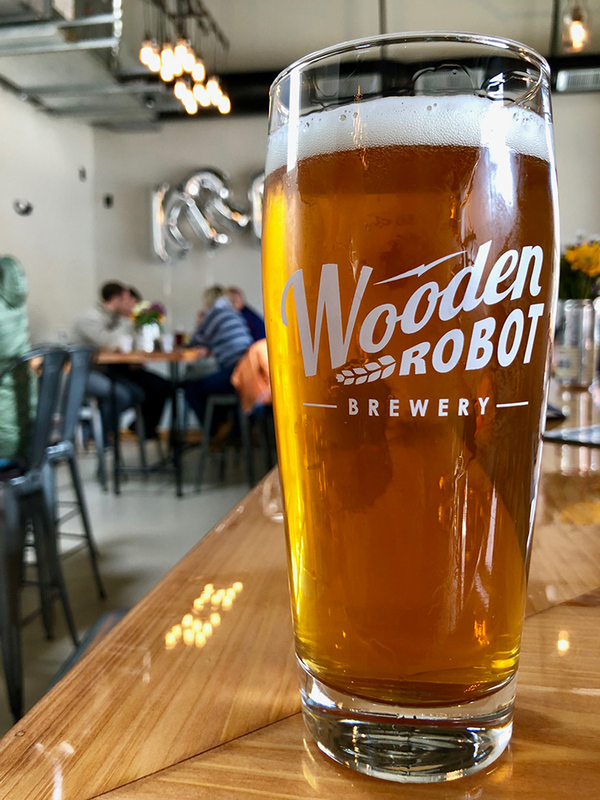 Wooden Robot Brewery announced Tuesday that it would expand into NoDa with its second location. 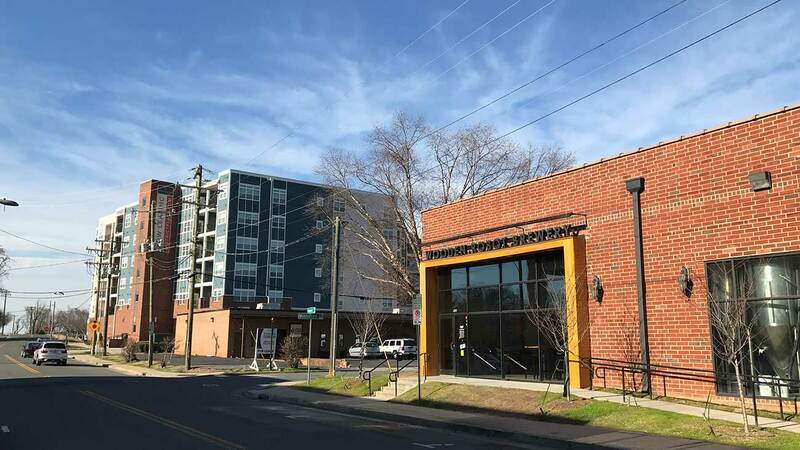 The popular South End brewery has signed a lease for 5,700 square feet at Novel NoDa, a mixed-use apartment development near the 36th Street Station on the light rail extension. Wooden Robot’s original South End location will stay open. That building is set to open later this year, with Wooden Robot being up and running by spring 2019. If you’ve never had beers from Wooden Robot, the Agenda recommends their Good Morning Vietnam blonde ale (#1 best seller) or their Wooden Robot’s What He’s Having IPA. The new Wooden Robot taproom would feature a 3,000-square-foot patio on the ground floor and a similarly sized rooftop beer garden. 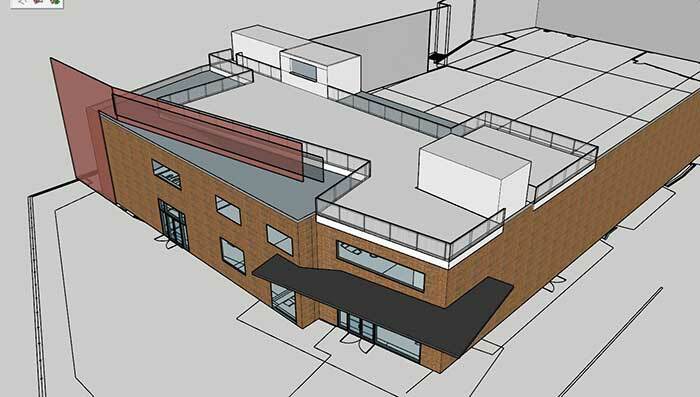 A rendering of Wooden Robot’s proposed rooftop beer garden in NoDa. Image by Redline Design Group. The announcement marks the latest significant development for the brewery, which has some of Charlotte’s most innovative craft beers. The South End location recently expanded to include Kre8 Gastropub. Wooden Robot also joins Legion Brewing and Olde Mecklenburg Brewery in announcing second locations.